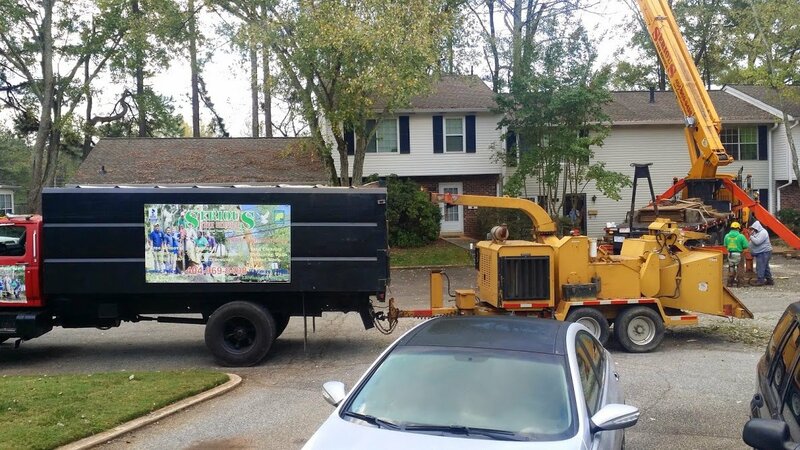 Serious Tree Services was established to provide exceptional, affordable, and efficient tree trimming and tree removal services to Atlanta residents. Our number one priority is your satisfaction and safety, which is why we provide a plethora of tree trimming and removal services. We understand you need honest and skilled professionals to help you with the trees on your property. That’s why we have dedicated ourselves to providing outstanding and skillful tree services to the Atlanta area. Our services include emergency tree removal, tree trimming, stump grinding, and firewood. To learn more about our company, or if you wish to schedule an estimate for any type of Atlanta tree service, please give us a call at (770) 439-6890 today. We can provide you with a free estimate before we begin our services! Our expert team of arborists are the best and leaders in the tree service industry. Our arborists will ensure that your trees and properties are well-taken care of. Get in touch with our team to request your next service and beautify your property.